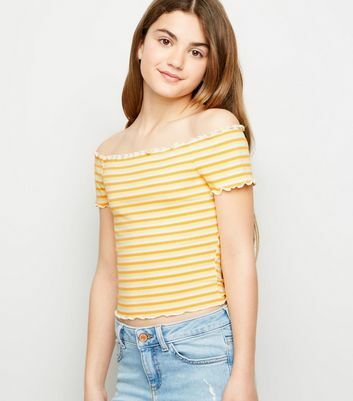 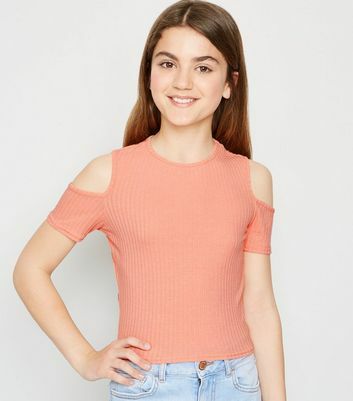 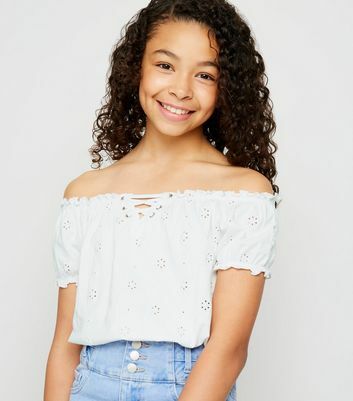 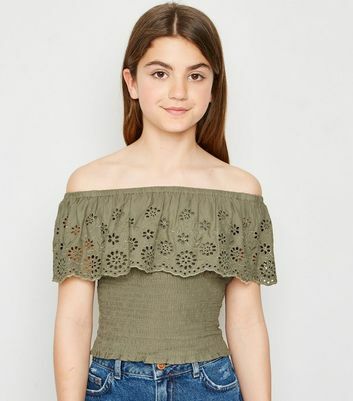 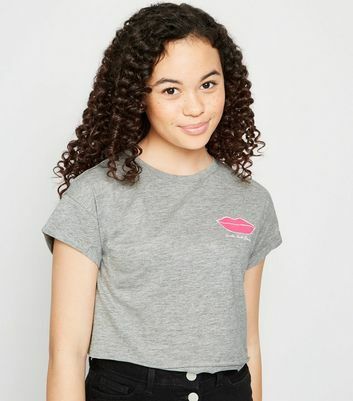 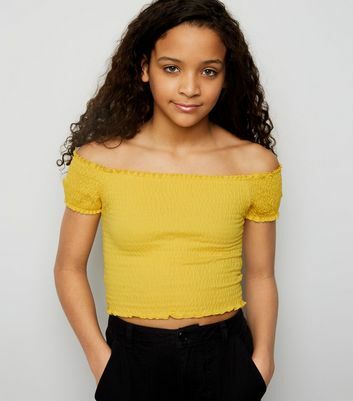 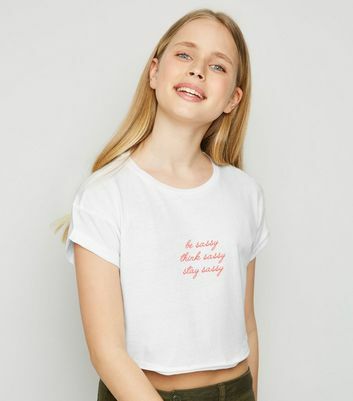 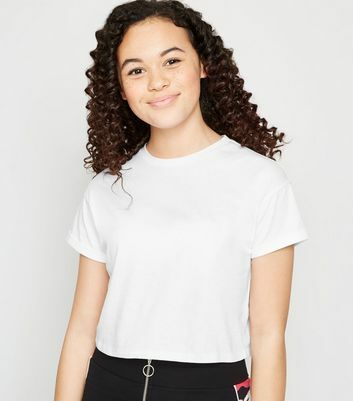 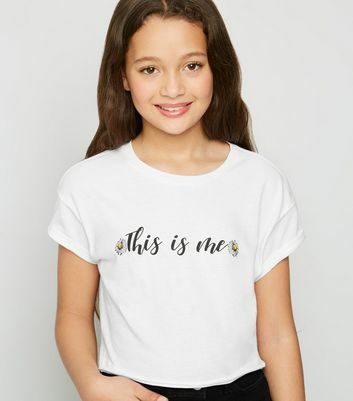 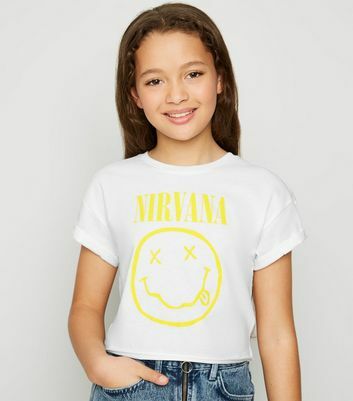 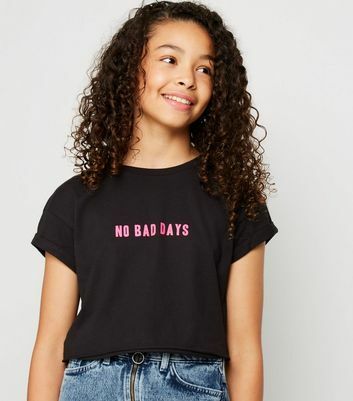 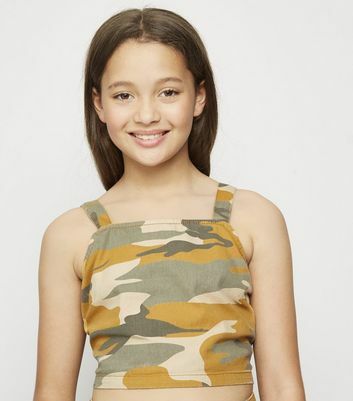 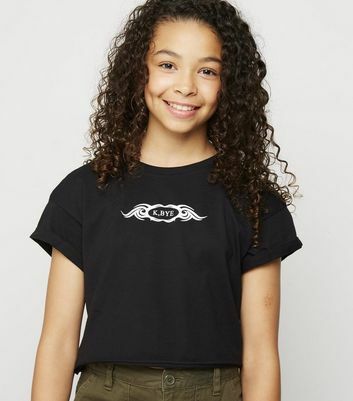 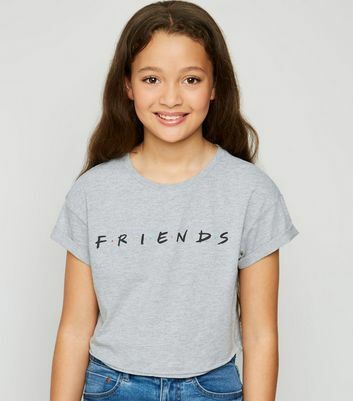 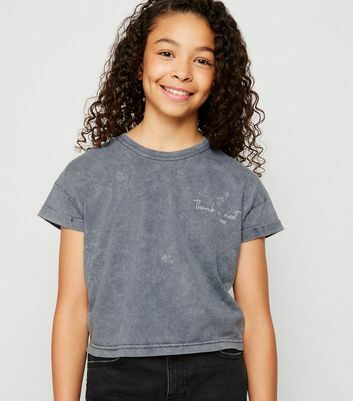 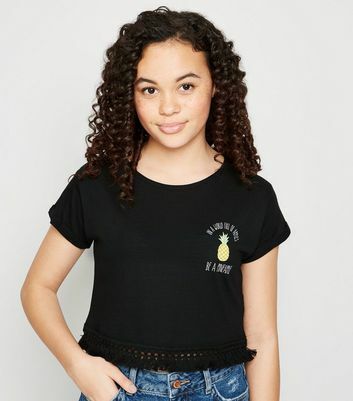 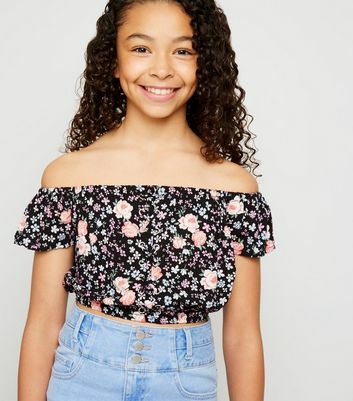 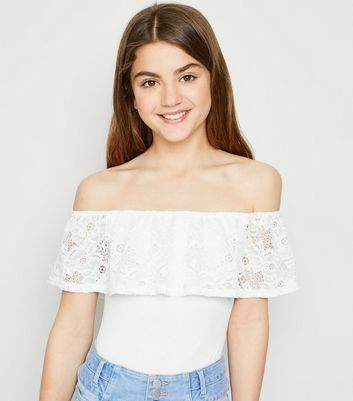 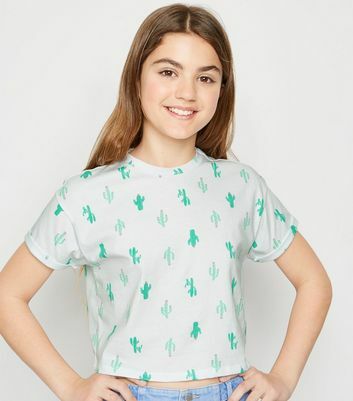 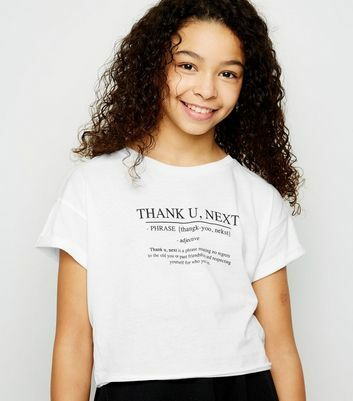 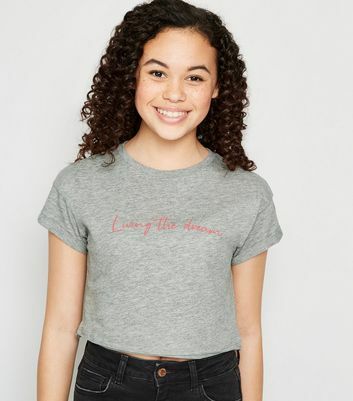 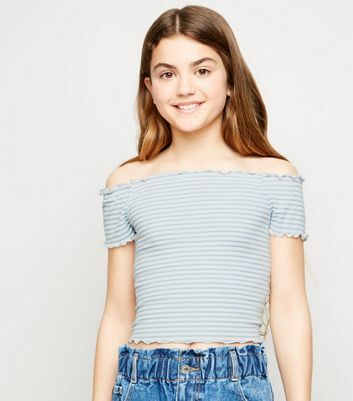 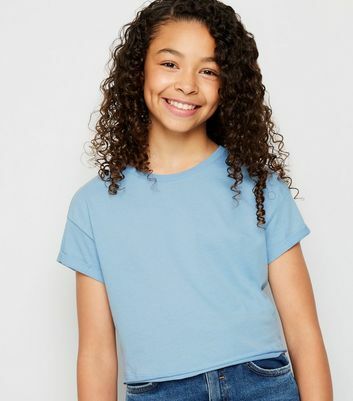 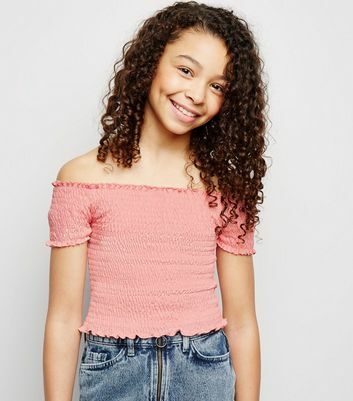 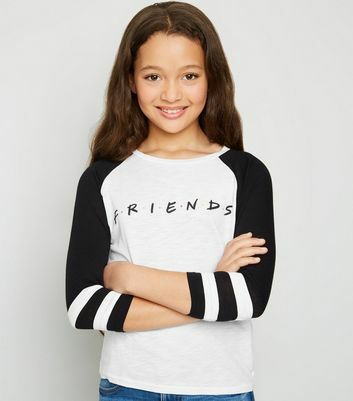 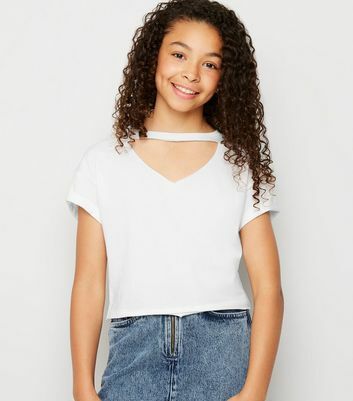 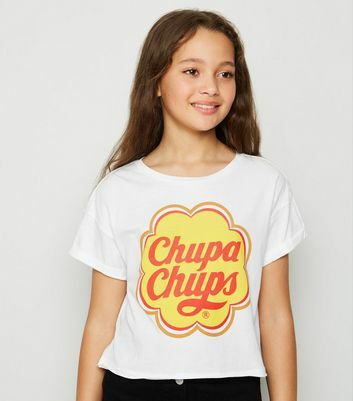 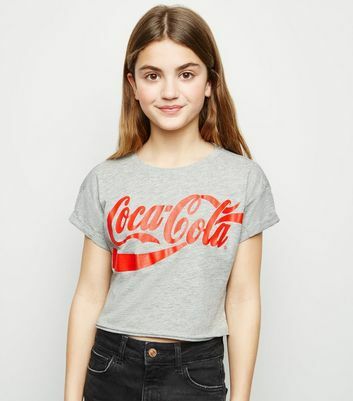 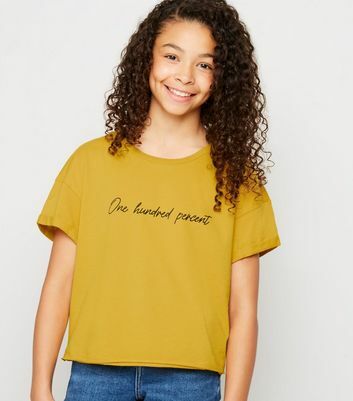 Stock up on everyday essentials with our collection of staple girls' tops. 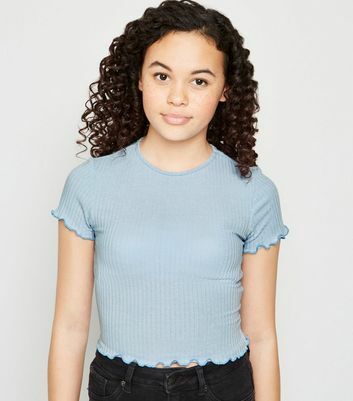 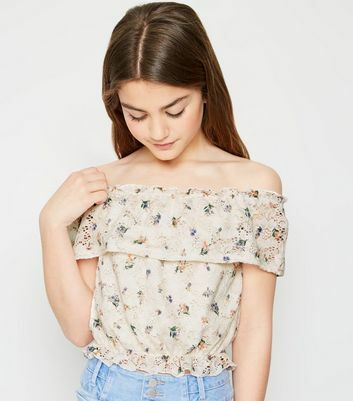 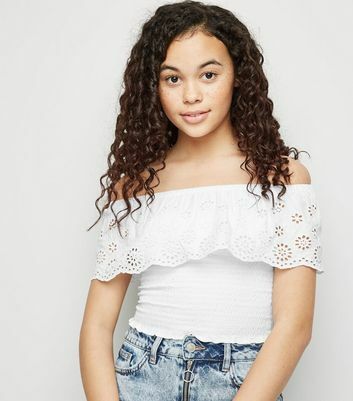 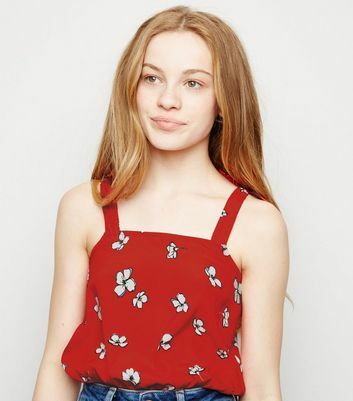 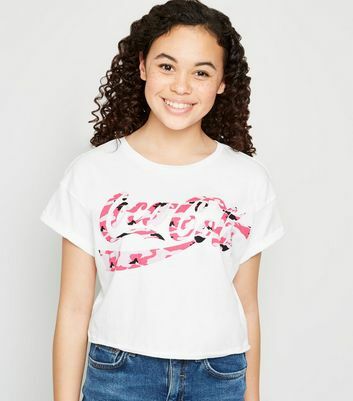 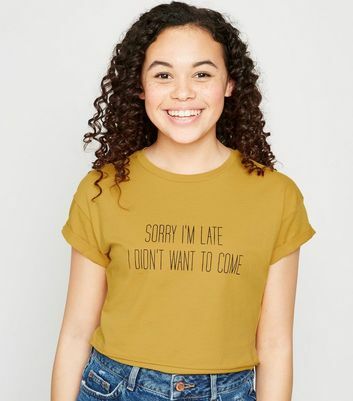 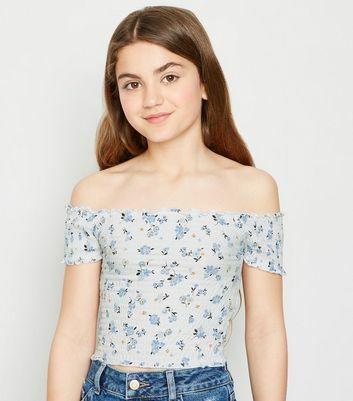 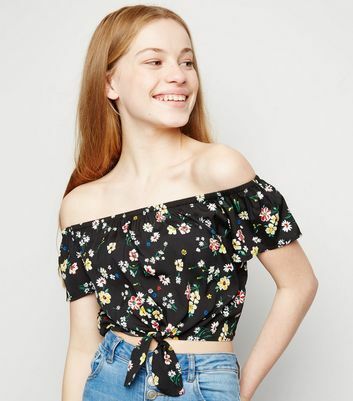 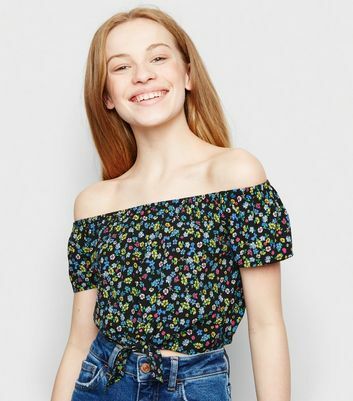 From pretty prints to fail-safe basics, we have a wide selection of fashionable tops for teenage girls. 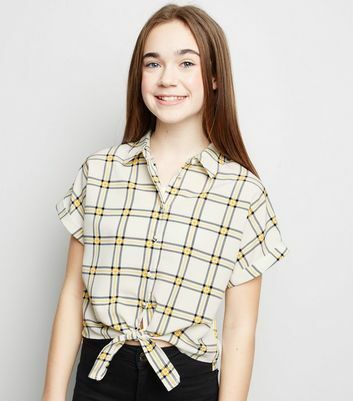 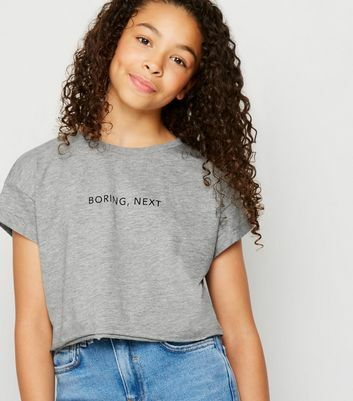 Discover girls' check shirts, slogan tees, camis and other chic tops for girls and find your soon-to-be favourite.